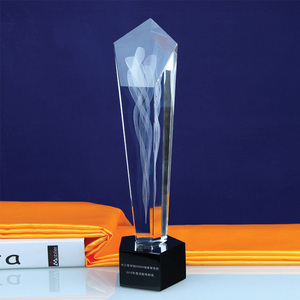 All crystal corporate awards are suitable for engraving, with an option of three sizes, depending on your needs. 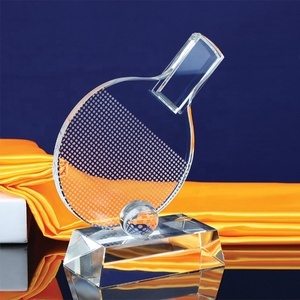 Our Crystal gifts are of excellent quality and engraved to the highest standard. If you are interested in the products,please send an enquiry to me. Alibaba.com offers 35,145 crystal awards products. About 86% of these are crystal crafts, 17% are carving crafts, and 1% are sports souvenirs. 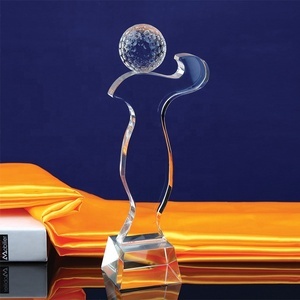 A wide variety of crystal awards options are available to you, such as figurine, painting, and pen holder. You can also choose from buddhism, patriotism, and mascot. As well as from polished, carved, and painted. 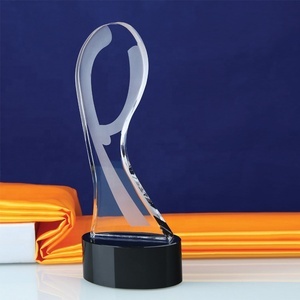 And whether crystal awards is business gift, souvenir, or art & collectible. There are 34,745 crystal awards suppliers, mainly located in Asia. The top supplying countries are China (Mainland), Hong Kong, and Taiwan, which supply 98%, 1%, and 1% of crystal awards respectively. 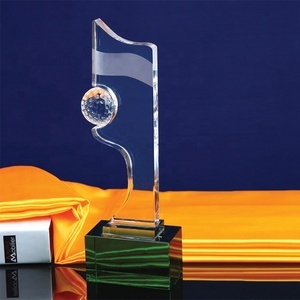 Crystal awards products are most popular in North America, Western Europe, and Mid East. You can ensure product safety by selecting from certified suppliers, including 3,042 with Other, 1,979 with ISO9001, and 131 with BSCI certification.